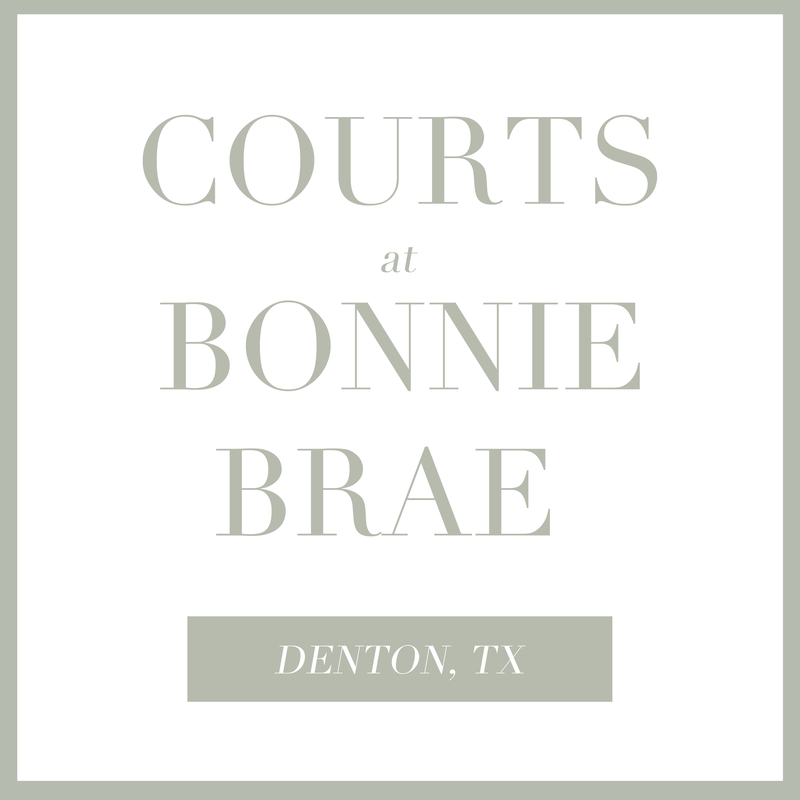 The Courts at Bonnie Brae, a new active community in Denton, TX offers the ideal escape in the city of musical innovation. We have had our eye on land in this dynamic area for years as culture and education fuse to set the tone. 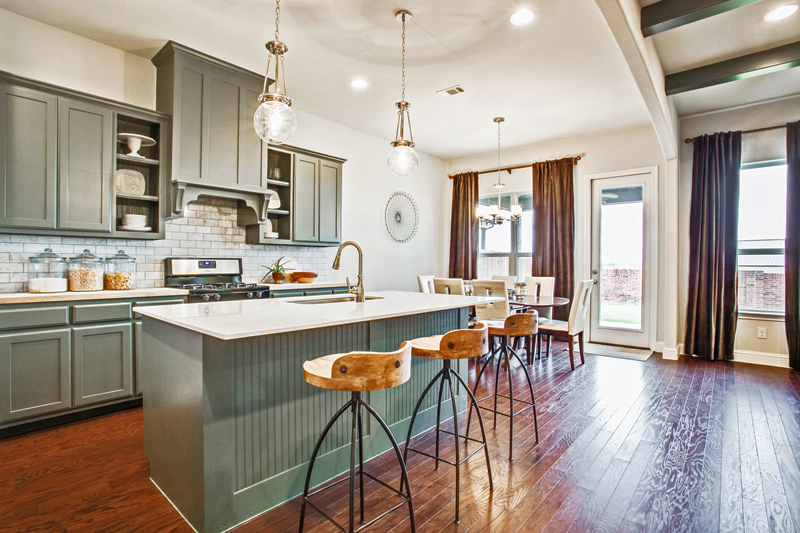 From rolling grasslands, to a state of the art transit center, to location that can’t be beat, Denton, TX offers what everyone is looking for: life simplified. Known as the number one emerging cultural hotspot in Texas, Denton is home to a dynamic community of innovative thinkers. 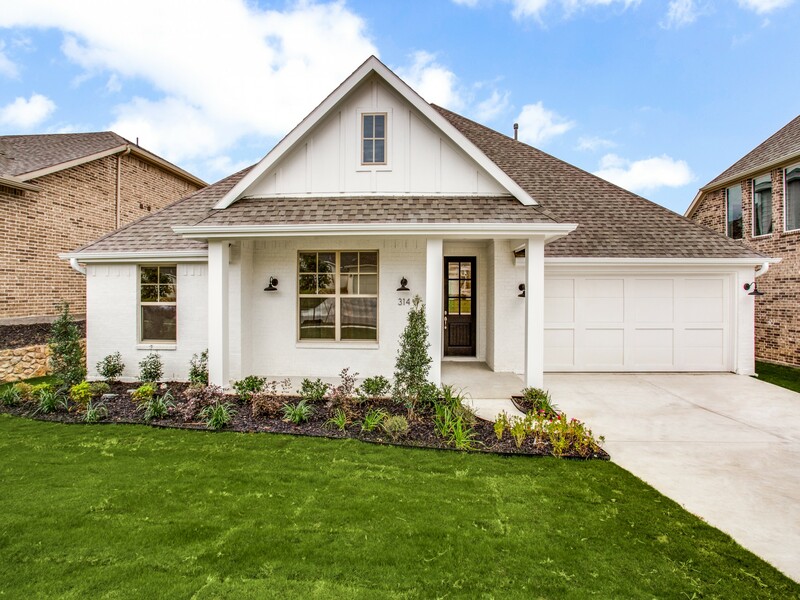 Embrace the simple life minutes from Lake Lewisville, Ray Roberts, and the eclectic Downtown Denton Square. 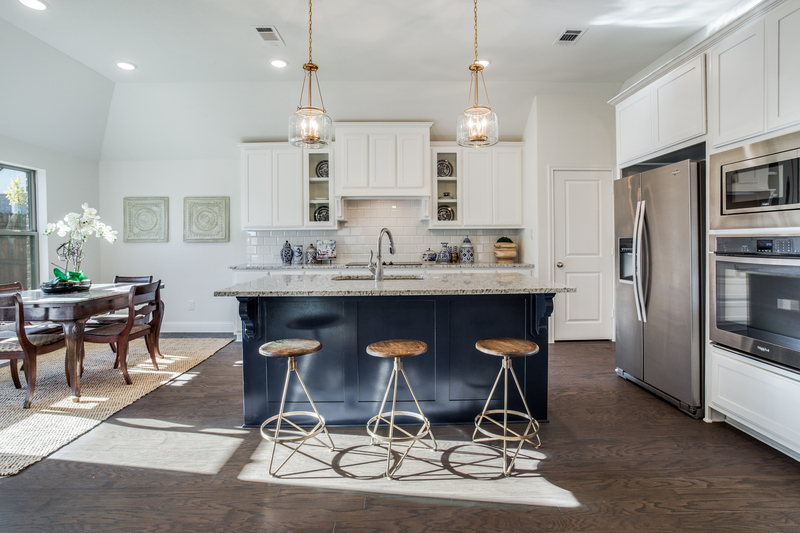 Clarity Homes is bringing to life their highly sought after award-winning designs complete with budget-conscious designs and the latest in energy efficiency. 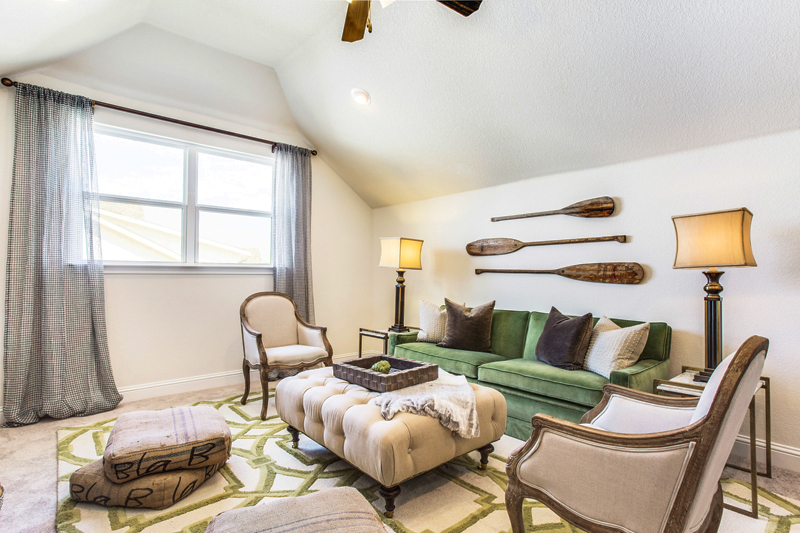 Creating fresh designs that speak directly to the modern lifestyle of the residents at the Courts of Bonnie Brae. Coming 2019!